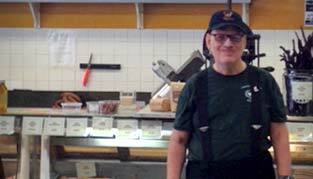 Community Vision is one of Oregon’s largest providers of individualized support for people with disabilities. We strive to make Oregon a place where people with disabilities can live, work, and thrive in the communities of their choice. Community Vision strives to make Oregon a place where people with disabilities can live, work, and thrive in the communities of their choice. We offer a network of wrap-around support services. We tailor these services to each person’s unique needs and goals for their life. Learn how you can help build dreams and join us in fostering real independence and value for all members of the community. 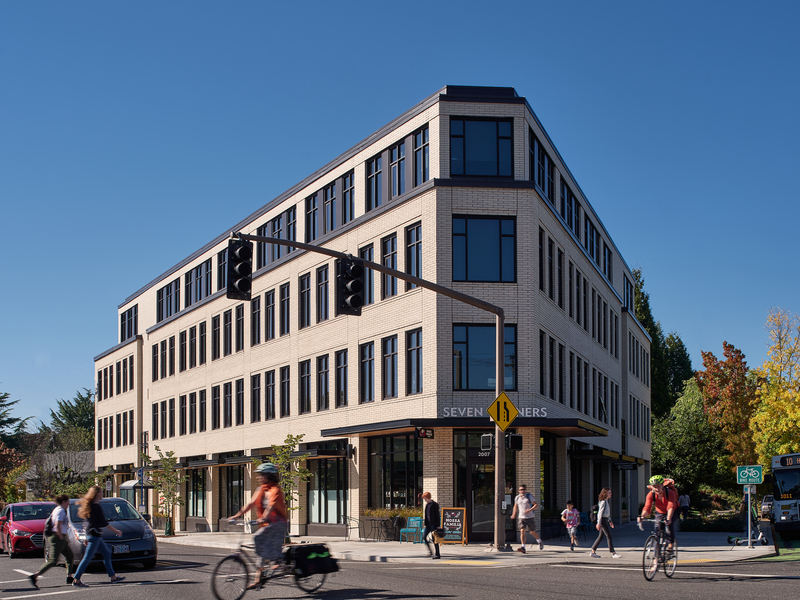 Construction is complete on the Seven Corners Collaborative, a welcoming community space on SE Division in Portland, designed to accommodate people experiencing disability with increased access to services, new technology, and community resources. Seven Corners is home to 7 organizations who all provide disability services. Designed around the principles of universal design, it contains many examples of accessibility, such as elevator kickplates and a kitchen with innovative modifications. We would love to have you swing by for a tour! Email us at info@cvision.org to set up a time.